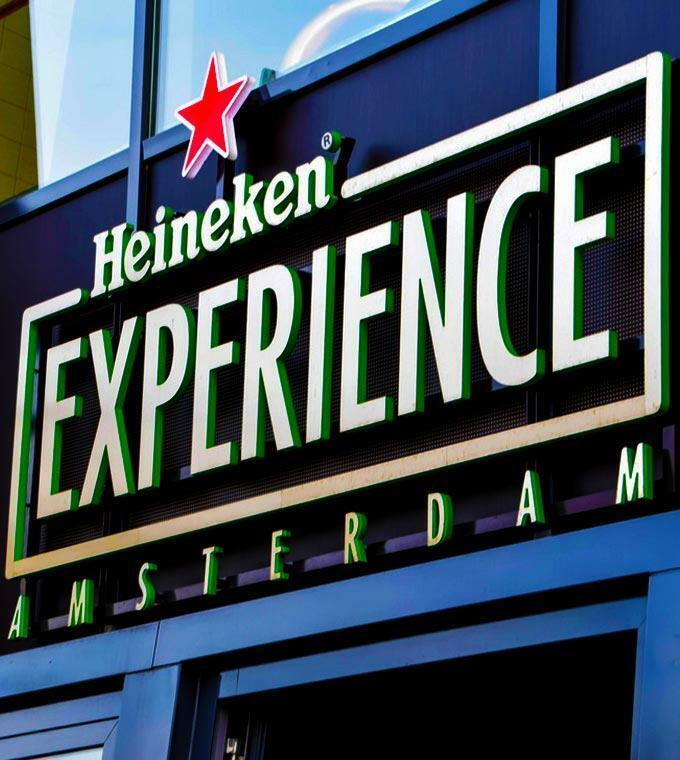 Combine an unforgettable hour-long cruise with a visit to the Heineken Experience! The former Heineken brewery – where magic has been happening for over 100 years – has been transformed into a thrilling interactive display of the fascinating world of Heineken, especially for Heineken fans. On the canal cruise, you will be taken alongside: beautiful imposing canal-side houses (with clock, spout and neck gables), the Zevenbogenbruggengracht, the "Skinny Bridge" over the Amstel, the VOC-ship, and the docks. You have the choice to decide which activity to do first! For the Heineken Experience you need to select a timeslot for entrance. After your entrance you can stay as long as you want. The tickets for the Canal Cruise are open tickets. You can decide when and at what time to take the Canal Cruise.